If you are a faculty member seeking support, we are located in Chilton 112C during the hours listed below for walk-in assistance (no appointment needed). 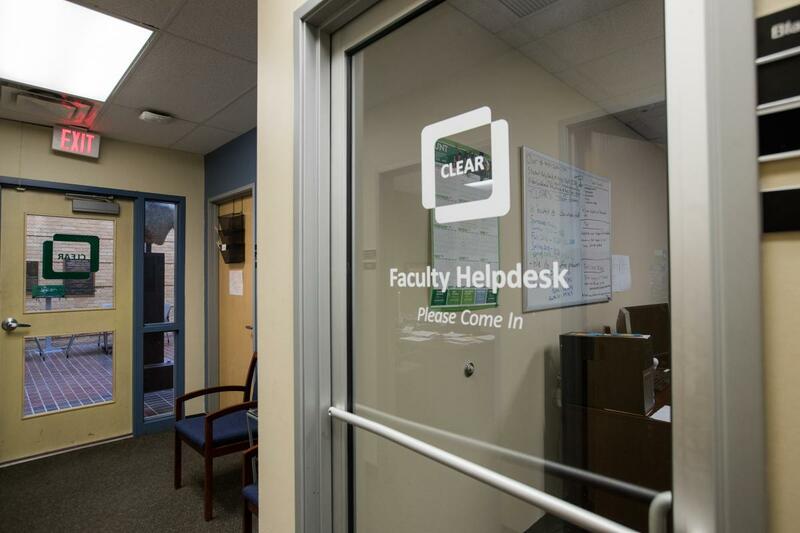 You can also call (940-369-7394) or email us at clearhelp@unt.edu. After hours, faculty may also contact the UIT Helpdesk (940-565-2324) to report issues with Canvas. For Canvas resources, please visit our Canvas information page.